Lexicon of Pulse Crops integrates botanical and linguistic data to analyze and interpret the grain legume significance from the earliest archaeological and written records until the present day. Aimed at both agronomic and linguistic research communities, this book presents a database containing 9,500 common names in more than 900 languages and dialects of all ethnolinguistic families, denoting more than 1,100 botanical taxa of 14 selected pulse crop genera and species. 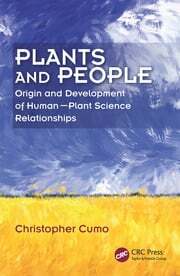 The book begins with overviews of the world’s economically most important grain legume crops and their uncultivated relatives, as well as the world’s language families with their inner structure, including both extinct and living members. 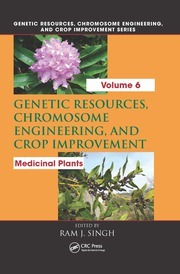 The main section of the text presents 14 specialized book chapters covering Arachis, Cajanus, Cicer, Ervum, Faba, Glycine, Lablab, Lathyrus, Lens, Lupinus, Phaseolus, Pisum, Vicia, and Vigna. 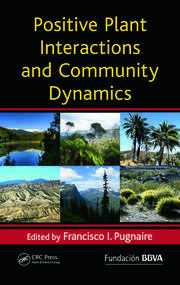 They provide the reader with extensive lists of the botanically accepted species and subtaxa and surveys lexicological abundance in all world’s ethnolinguistic families, comprising extinct and living as well as natural and constructed languages, while the vernacular names for the most significant taxa are presented in comprehensive tables. Each of these chapters also presents the existing etymologies and novel approaches to deciphering the origins of common names, accompanied by one original color plate depicting possible root evolutions in the form of corresponding pulse crop plants. Aleksandar Mikic, PhD, born in Pancevo, Serbia, in 1974, is Research Associate and annual legume breeder at the Institute of Field and Vegetable Crops in Novi Sad, Serbia. His fields of interest encompass conventional and molecular genetics, genetic resources, breeding, agronomy, agroecology, and crop history of annual legumes. Dr. Mikic co-authored more than 350 journal papers, about 120 international conference papers, over 10 book chapters, and more than 30 legume cultivars. He is also one of the founding members of the International Legume Society (2012), among the creators of the UN FAO 10-Year Research Strategy For Pulse Crops (2016) and is a member of the Editorial Board of the journal Genetic Resources and Crop Evolution (since 2018). "(...) "Lentil", for instance, is given in 187 languages and dialects, some of which offer more than one name. What does this demonstrate? That this and other crops have travelled a long, long way from their native range, and that there’s a wealth of stories here, if we care to look deeper. Stories about how people found, by trial and error, what seeds could be eaten and what couldn’t; and how they harvested them, used them, took them to new lands, and shared them with others. All this must have taken years of patient research and cataloguing by someone as familiar with pulse agronomy as he is obviously interested in lexicology and etymology. This book is useful for the agronomist, enlightening for the linguist, and fascinating for the curious. The author has also drawn several family trees (or rather, pulse plants) illustrating the relationship between different plant names and their linguistic roots. 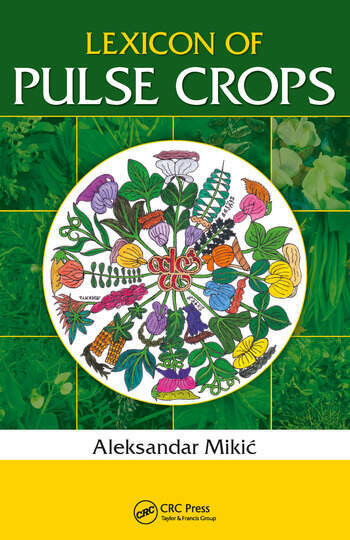 (...)"
"(...) Furthermore, the author in each chapter elaborated the possible origins and evolution of pulse crops common names within certain language groups. Etymological explanations are accompanied by colour illustrations of the corresponding plant, which at the same time represents a symbolic dendrogram, that demonstrates possible evolution of vernacular names and the links between different languages, dialects or speeches. What may be of particular interest for the readers are the common names in Serbian dialects, ranging from Dalmatia to Gallipoli. There are also vernacular names for endemic edible legumes, like Vigna lanceolata in more than 80 dying Australian Aboriginal languages, as well as more than 400 common names for pea, including many in numerous Dutch and Italian dialects, what witnesses the significance one pulse crop has for a certain population. 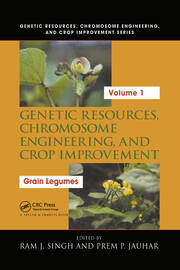 The publication represents a valuable source of information for both linguistic and agronomic researchers." "The content, i.e. 9500 common names in more than 900 languages and dialects denoting more than 1100 taxa belonging to 14 selected genera is simply a mine of information. It must cause an interest of agrobiologic as well as linguistic communities. Working on legume genetics and breeding I did not realize that it is possible to gather and fuse so much information on plant related disciplines. Congratulations to the Author and the Editor. Thank you on behalf of the legume community." Before us is a truly uncommon work presenting grain legumes not in an everyday sense. Having been dealing primarily with genetic resources, genetics and breeding of grain legumes and due to his own high sensibility, the author felt that the ordinary names denoting pea, bean, soybean or lentil do not just simply designate species, but also represent a possible history of their origin, domestication, paths of distribution and significance they have for certain peoples. My personal impression is that the author, by this work and in one most unaccustomed manner, have expressed the gratitude of our human race to grain legumes, which have been feeding us and are feeding us throughout the entire development and existence of ours.